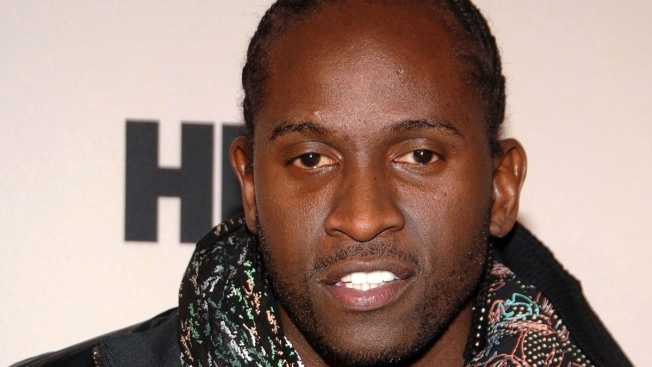 Actor Anwan Glover attends the HBO premiere of "The Wire" on January 4, 2008 in New York City. An actor who portrayed gang member Slim Charles in the HBO series "The Wire" was beaten and stabbed inside a nightclub in northwest Washington, D.C., early Sunday. Anwan Glover -- who has also starred in the HBO series "Treme" and in the 2013 movie "12 Years a Slave" -- was assaulted inside Café Asia at 1720 I St. NW. Police said he suffered a severe laceration and a bruise during the altercation. Glover told police he was on the second floor of the club when he was punched by two men and fell to the floor. He said he was kicked several times before hearing someone shout, "He has a knife," and felt a sharp pain on his right side. He was taken to The George Washington University Hospital where he received treatment and was released Sunday night. Police are still investigating the incident for details and any witnesses. D.C. Police Chief Cathy Lanier announced a 4-day closure of Café Asia Monday afternoon pending the investigation. Glover visited the News4 studios in 2012 to talk about the death of music legend Chuck Brown.